This entry was posted in Dinghy racing, Multihulls, Queenborough, Regatta, Sailing, Swale, Wind surfing by admiral. Bookmark the permalink. 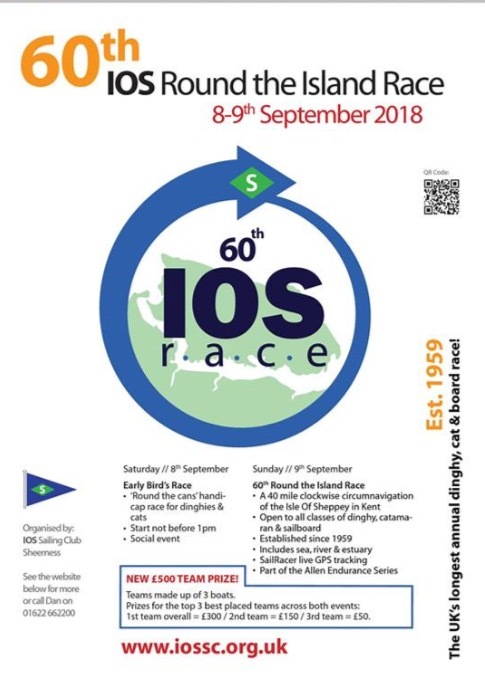 Please note the main around the Island race this year is on SUNDAY the 9th September……….happily sailing Tim.